We can’t wait to celebrate with you during Homecoming & Reunion Weekend, Oct. 17-20, 2019. 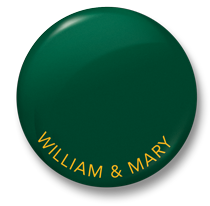 Wherever your life’s journey has taken you since graduation, we hope that William & Mary has maintained a special place in your hearts. Those of you celebrating your 55th and 60th reunions, we hope you are as excited as we are about this tremendous milestone! In honor of your reunion, we ask you to join us in giving back.